I discovered Ernest Cline back in 2011 when a friend of mine suggested I read his first book Ready Player One, which quickly turned into one of my all time favorite books. 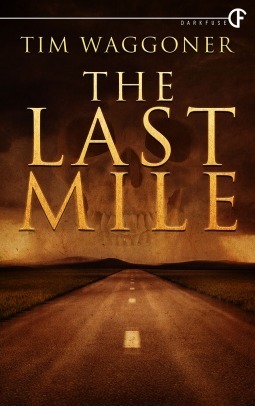 I have been waiting the nearly four years since them for him to follow up with a second book with the hope that his first book would not be just a fluke. 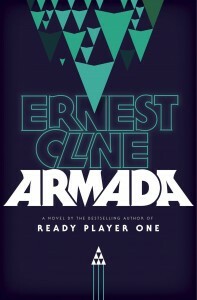 After finishing it I can honestly say Armada is one of the corniest, most ridiculous books I have had the pleasure to read. I can’t count the number of times I had to laugh out loud at some corny science fiction cliche or shake my head at an extremely over the top scene. I absolutely loved it. I am glad to see that Ready Player One was definitely not a fluke and for Ernest Cline to prove once again he knows exactly which nostalgic buttons to press to make someone love a story. Zach Lighman is what I would call your typical teenager — he goes to school, has an after school job, and would love nothing more than to spend all his free time at home playing video games. More than any other game Zach loves playing Armada, an MMO about fighting off an alien invasion through the use of remotely controlled drones, a game where Zach holds a place among the top 10 players in the world. 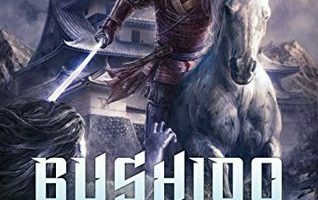 Zach’s life quickly turns to chaos when he discovers a secret organazation run by the worlds top governments have been using television, movies and video games to slowly prepare the world for the revelation that aliens are real and an invasion is on its way. Zach will soon have to use all the skills he has managed to pick up playing Armada to help fight off an alien invasion and save the world. 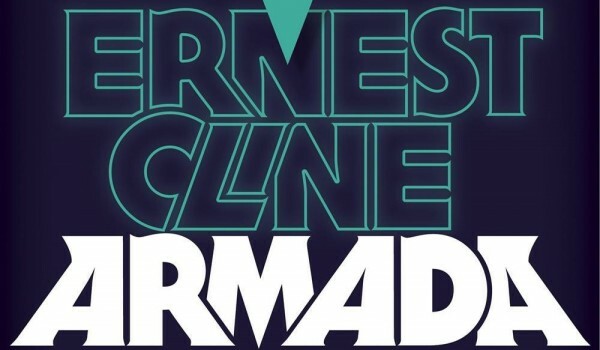 While there are plenty of other books, movies and television shows with the same basic plot as Armada, Ernest Cline does something all of these other things never do. he acknowledges them. Cline takes some of the best tropes and cliches from almost every one of them and manages to shove them into the pages of his book, and he somehow manages to make it all work in an amazing way. 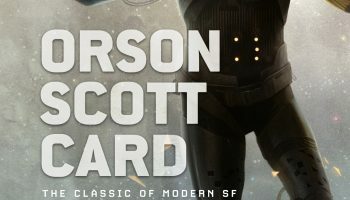 Like Ready Player One this book is full of enough pop culture references to either make your head explode or have you digging out all your old DVD’s and video games in an attempt to relive them all once again. 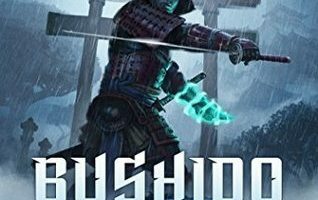 The only complaint I would have against this book is that it had to end, I would have been happy to still be reading it weeks later. 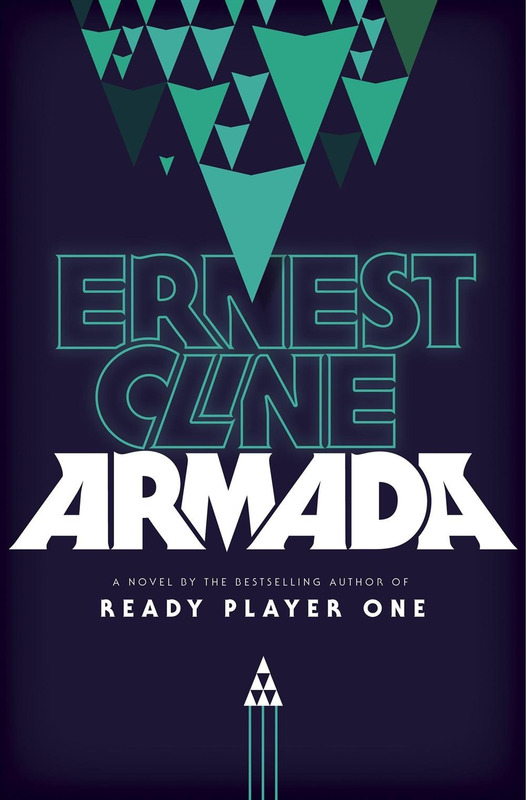 Like Ready Player One it’s only just a matter of time before Armada is picked up by a movie or television studio and this is something I can’t wait to see happen, it will translate well. I am already waiting to see what kind of story Cline will manage to come up with next. The wait is going to be unbearable.